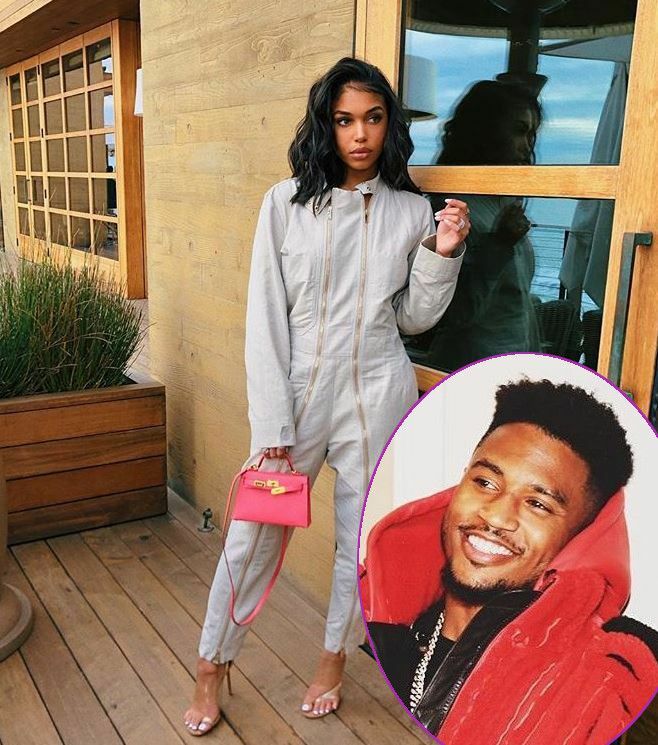 So yeah, if you thought Trey Songz and Lori Harvey were just playing around about being together, you're wrong. The two are very much together and Trigga is seemingly stepping out of character with this one. He's usually VERY private when it comes to who he's dating. 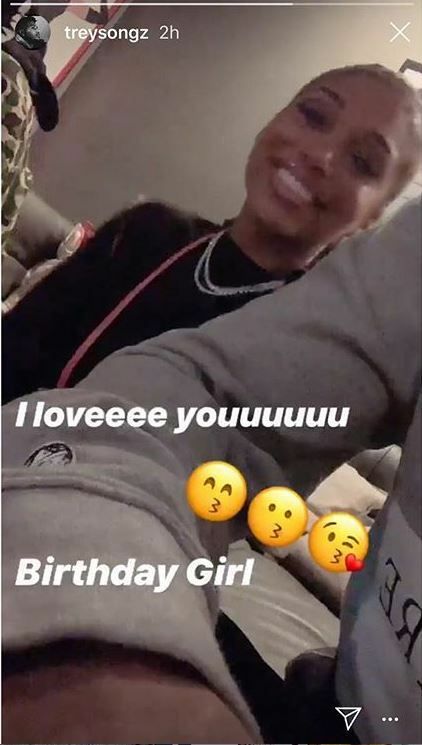 But for some reason, he's being more transparent with his current boo thang, Lori Harvey - Steve & Marjorie Harvey's daughter. After putting their relationship on front street on New Year's Eve (no more ducking and dodging), the 34-year-old singer made sure he was right by Lori's side to celebrate her 22nd birthday. 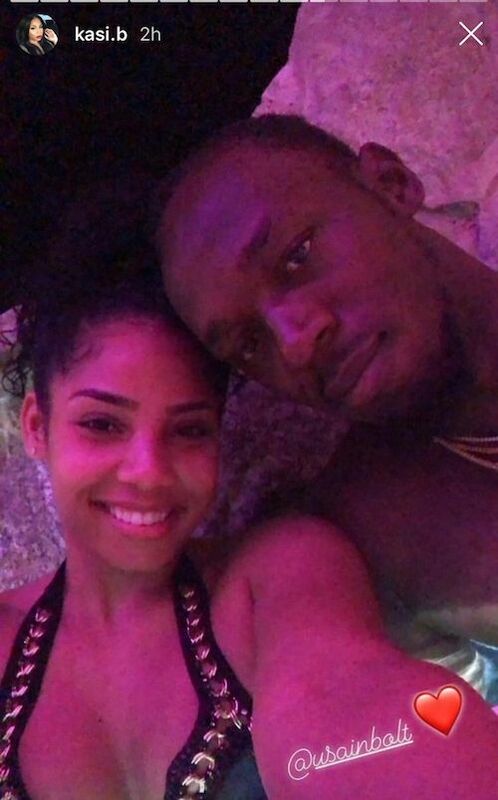 Olympic champion Usain Bolt and his girlfriend Kasi Bennett jetted to Mexico's Cabo San Lucas for some R&R while basking in the sun. 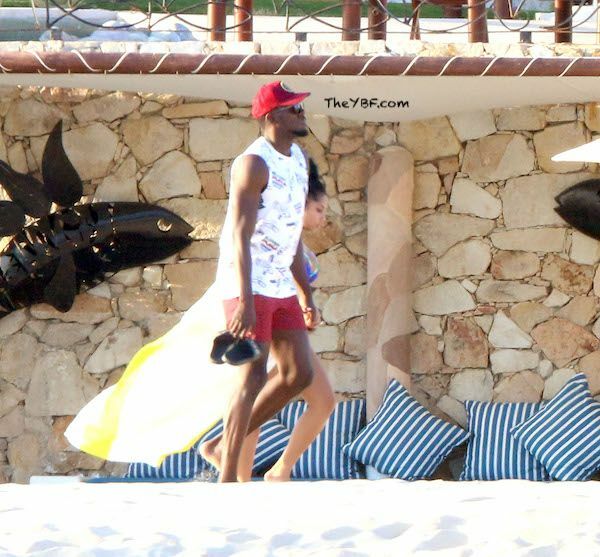 The couple was spotted sipping cold beverages while lounging out on the beach. It's being reported the retired sprinter is considering a move to a European football club (soccer) after a trial in Australia. He joined the Mariners for an "indefinite training period." After the season, Bolt and the Mariners went their seperate ways as they could not agree on a deal. Shaun Mielekamp, the team's CEO, said the decision not to retain Bolt was due to timing, but didn't close the door on bringing him back. Right now, the 11-time world champion is chilling with his girl. He def earned it. Winnie Harlow and Quincy Brown had us raising our eyebrows when we first saw them touching down in Italy together. But, it's nothing like we originally assumed. The YBF model and "STAR" actor were invited to Milan to attend Ermenegildo Zegna's runway show during Milan Fashion Week. In fact, Winnie walked in the show making her the first woman to rip the runway in the company's menswear line. After the show, Winnie and Q were spotted making their way to La Bullona Restaurant for some good eats. "What a trip! Thank you for having me @zegnaofficial," Quincy captioned on Instagram. "The show was phenomenal! @alessandrosartoriofficial #zegnaxxx #ad #zegnafw19"
"Last night was amazing thank you @zegnaofficial @alessandrosartoriofficial for having me as one of the first women in your menswear line. The diversity in your show was breathtaking!," Winnie captioned. Well now i want a menswear campaign! As far as we know, Winnie is still dating rapper Wiz Khalifa. They rang in the New Year together. Last night was amazing thank you @zegnaofficial @alessandrosartoriofficial for having me as one of the first women in your menswear line. The diversity in your show was breathtaking!